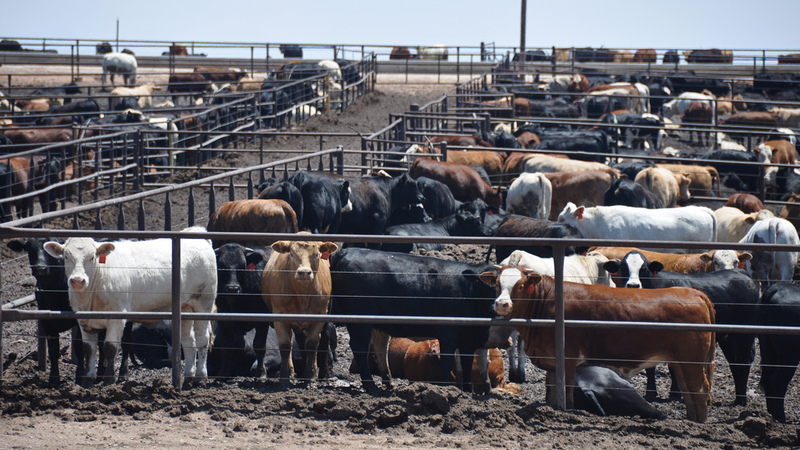 Cattle Feedlots: Heaven or Hell? After months of stumbling upon thought-provoking quotes by author Michael Pollan, I finally broke down and bought one of his books, The Omnivore’s Dilemma. What a writer. Anyone who can put together an entertaining, even humorous, chapter about corn has my sincere admiration. 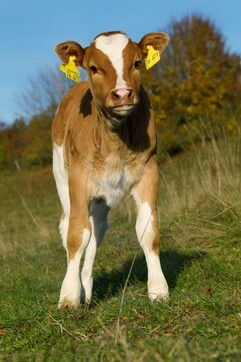 Sounds like a puppy mill for cows, huh? According to Pollan, the vast majority of cattle spend the last 150 or so days of their lives on feed lots similar to Poky Feeders. 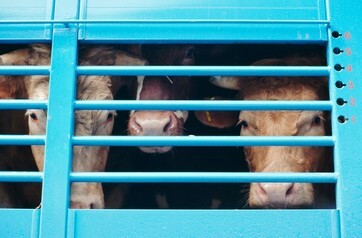 Confined to small areas where they stand and lay in a collective pool of poo and urine, they eat cheap food their bodies were not designed to eat, are pumped full of antibiotics to ward off the inevitable illnesses that result from this protocol and are then led to the slaughterhouse. As I read Pollan’s book, I couldn’t help but think of TV chef Ree Drummond’s idyllic depiction of life on a cattle ranch. As a writer, blogger, photographer and host of the Food Network’s popular Pioneer Woman, Ree centers her works around ranch operations and often features her and her family interacting with cattle on the grassy plains of their Oklahoma spread. In one episode, she even names and bottle feeds baby calves born during a snowstorm. “I love this place more than anywhere else on earth,” she glows, talking about how fun the calves are as she cooks.